Emotional intelligence is a quality too often excluded from the archetype of the finance professional. 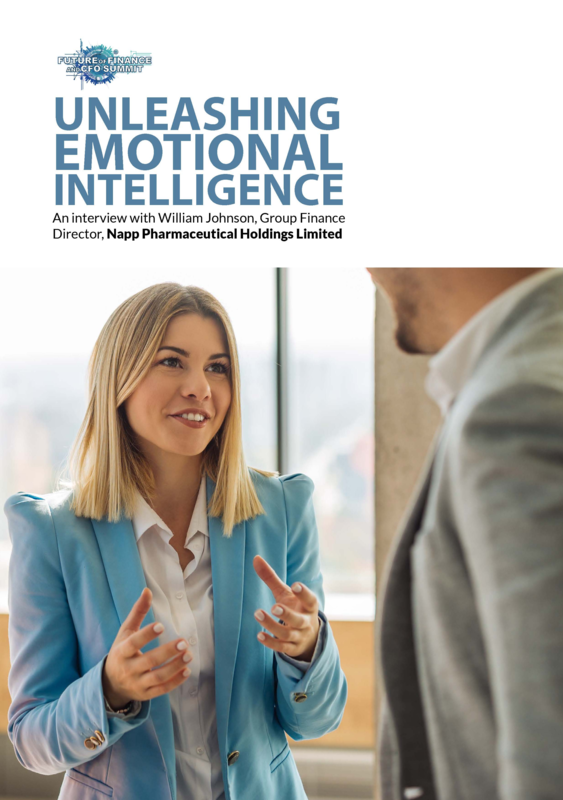 William Johnson, Group Finance Director for Napp Pharmaceuticals, is coaching his team to appreciate and apply emotional intelligence in their interactions as finance business partners. Download this exclusive interview where William provides an insight into his experience and explains how identifying your own temperament, as well as that of those around you, can help to rewrite the character of the finance professional and address the needs of a reviatlised future of finance.